When my husband Allan was diagnosed with food allergies in 2012, I determined to get in the kitchen and make him something special! Growing up, my mom almost always made homemade bread – it was a rare occasion that we bought a loaf from the store. I had been doing the same for several years before Allan’s diagnosis and since the gluten free bread options weren’t too great back then, I knew I would have to learn how to make gluten free bread. A kind friend with a daughter who had celiac disease gave me a great starter recipe, and over the years we have tweaked and modified until we found the perfect recipe! If you’re new to gluten free baking, I want you to know that gluten free bread is a heckofalot easier than regular bread! You’ll mix it like a batter and spread into your loaf pan, let it rise once, and bake it! 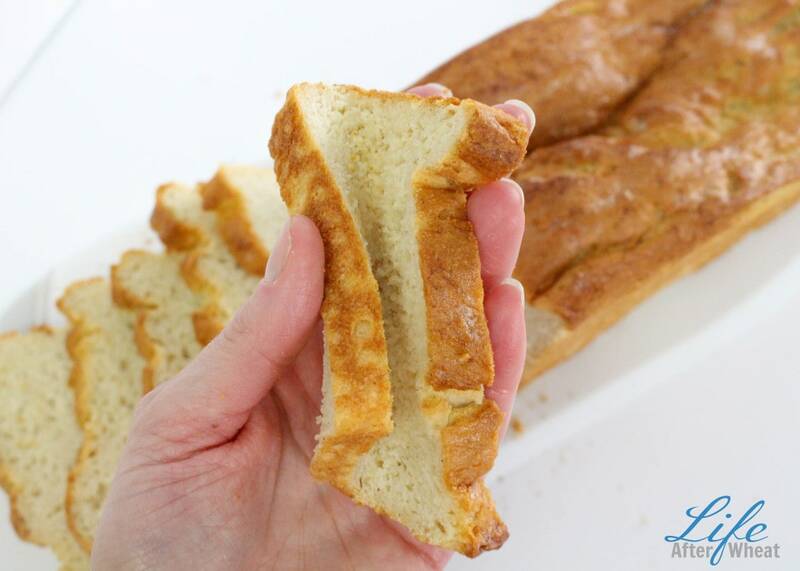 It comes out just like a regular loaf of gluten bread would…it’s pretty magical 😉 Check out the full recipe with step-by-step instructions and photos HERE. You’ll find a variety of recipes here on Life After Wheat, but we are know for our breads! Right now you can find the sandwich bread mentioned above, Biscuits, Crescent Rolls, Soft Garlic Breadsticks (my fav! ), Cornbread, and even Brioche Rolls. Coming soon: Cinnamon Rolls and Naan (an Indian Flat Bread)! You can browse our recipes by clicking on “recipes” above or hovering over “recipes” to browse by recipe category. We LOVE hearing from our readers! We are on Facebook, Instagram (watch our stories for extra product reviews), Pinterest, and Twitter. If you make one of our recipes, tag us @LifeAfterWheat on social media! Over the next few weeks we experimented with different kinds of flours, ingredients, and snacks. I quickly realized, as I’m sure you have, that baking gluten-free is much different. Allan was an amazingly good sport and didn’t complain once at my failed attempts at dinner rolls or how he could no longer have Oreos. I wish I could say I was as positive as he was, but my joy of cooking took a nosedive when I realized what I was up against. 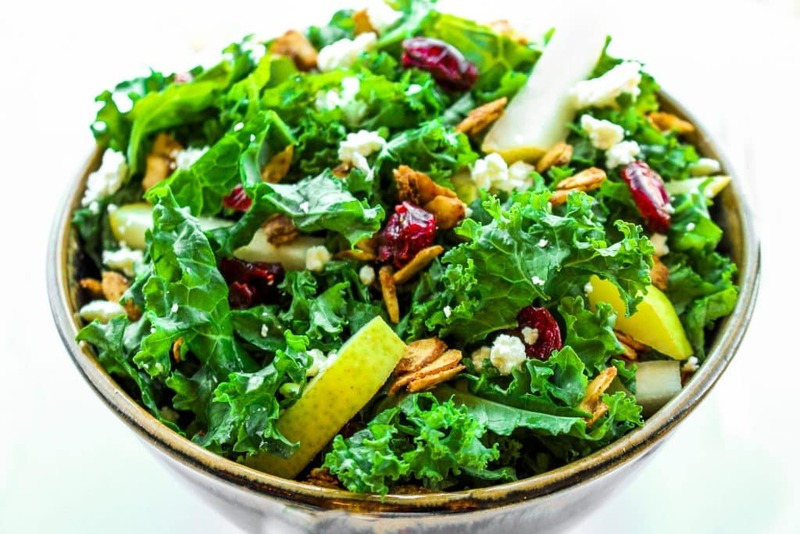 Food is such a huge part of our lives, and when dietary restrictions come into play, it changes more than just what is on your plate. The homemade bread the whole family used to enjoy several times a month was history-I felt guilty making gluten-filled treats when Allan was around because I knew it was hard enough on him as it was. We were on a tight budget and the extra expenses were stressful, especially when the store bought goods (I use that term loosely) ended up tasting like they should be tossed into the trash about 50% of the time. If nothing else, I’m a fighter, and my despair quickly turned into determination. If we were going to pull this off, we were going to do it in proper fashion. 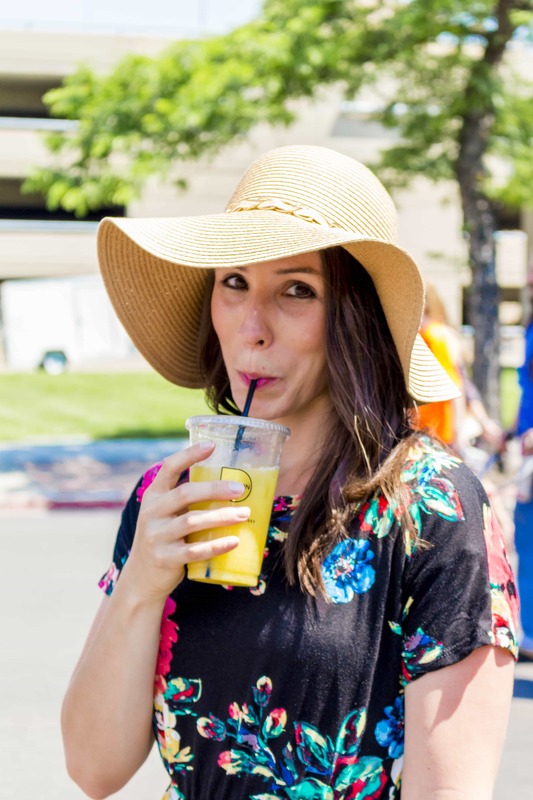 I wouldn’t allow my husband to just suffer through it, he was going to enjoy food again as much as (or more than) he had before. 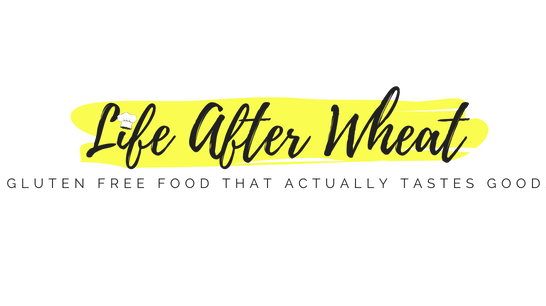 Later when I started the Life After Wheat website, I immediately knew what to name it. I spent two years perfecting my own flour mix that holds up cup for cup in virtually any recipe. Our entire family often eats gluten free, as do our guests when we entertain. I can honestly say that we don’t regret it one bit. And I’ve learned something else along the way. I’ve learned a lot about what makes me happy. What makes life good. The power of attitude. Our lives took another turn about 3 years ago. We had recently bought our first home, then welcomed a new bundle of joy into our growing family. Life was amazing. Then all of a sudden, I found myself in a new home that needed some love, 4 young children, and a PTA position I hadn’t realized was going to require dozens of hours a month. On top of that, I was hit hard by postpartum depression, something I didn’t recognize for some time because I hadn’t experienced it before. Because of Allan’s food allergies and our boys’ being on low sodium diets due to a kidney condition, I made almost all of our food from scratch. I was exhausted, stressed, and feeling a little sorry for myself. And I found myself wishing everyone could just eat “normal” food, that we could just grab a pizza (every. single. night). I hate admitting it, but I struggled. A lot. One day a very good friend of mine, who has been through very hard times herself, showed up while I was outside watching the kids play. I was in a funk. She listened and then in a very understanding and kind way, gave me some of the best counsel I’ve ever received. And it hit me. Life is hard. It’s hard for everyone in different ways, and through challenges, we learn, grow, and become better. For many people, life is much, much, much harder than it was for me. I thought on her statement a lot and once again, set my mind on changing my attitude. I wish I could tell you that the change was easy, or simple, or happened overnight. But like anything worthwhile, it’s been something that I have worked at, every day, for 3 almost 4 years. And I haven’t done it alone. I tell you all of this because I know that everyone goes through hard times. You’re probably here because of such things, and I want to let you know that there is hope. Life can be sweet despite physical, mental, and/or dietary limitations. Keep going. Find something that makes you happy. Build on that. Find someone to serve. Get back in the kitchen and try new recipes, new products. Find food you love, make food you love. Dance in the rain. Find moments of happiness throughout the hours, days, and weeks, and hold on to them. Whatever your reason for eating gluten-free, I hope you find something you love here. 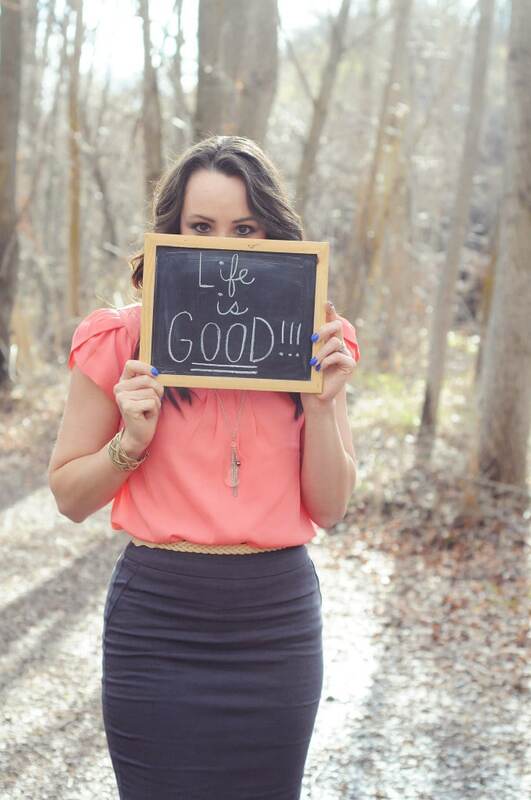 And I hope that if you haven’t already, you will discover that there really IS Life After Wheat, and that Life is Good. Want more gluten free goodness? Follow me! 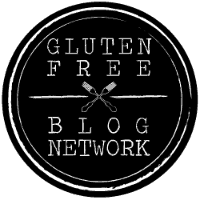 Gluten Free Mama would like to connect with your blog about a big project we are working on. I don’ t have your email. Hope you will connect back so we can share. I actually got your email, just haven’t had a chance to respond yet but I will get with you soon!!! Thanks Rachel! Hi Celeste! Do you ever use almond flour for baking? Debra I don’t use almond flour very often. I sometimes add a touch to muffins or cookies but prefer the texture other types of flours provide. Thanks for stopping by! I am so encouraged by your post. 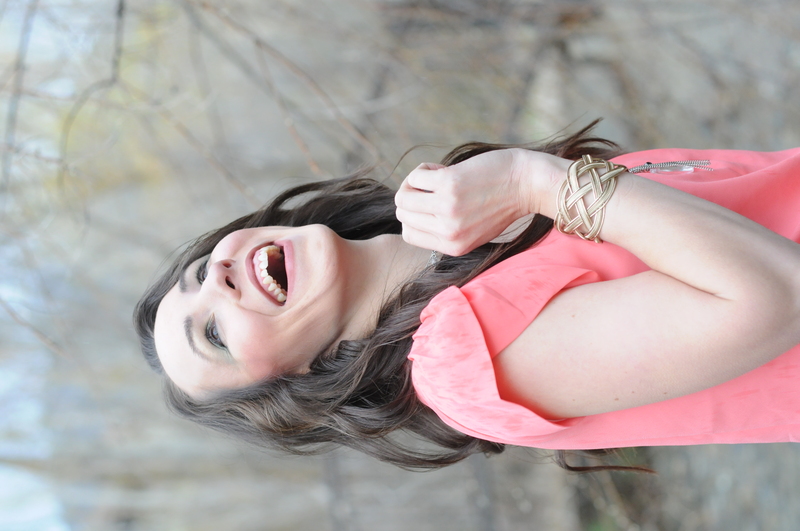 You have penned down your joy and struggles so beautifully. I am glad I woke up this morning reading your blog. It brings much hope. Thank you so much for your kind words! ? I wish you the very best on your gluten free journey. 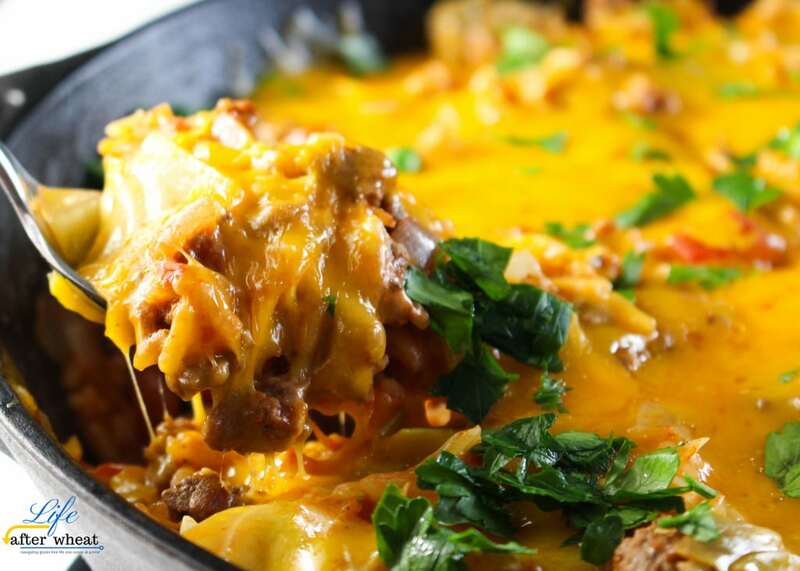 Hi Celeste, just discovered your blog via Yummly. 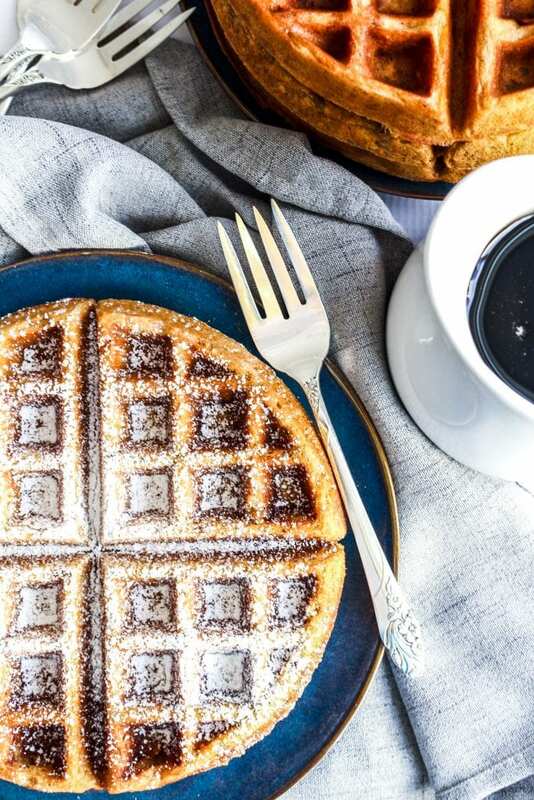 Looking to make some gf pancakes for my family this Sunday morn (eldest daughter and husband have celiac) and your “diner pancakes” caught my eye. I’ve saved your site. Glad I found you! Hi Marianne, I’m glad you found us 🙂 Let me know how everyone likes the pancakes! HI Celeste, I’ve never read your about me page before on your website and I LOVED it. Thanks for being so honest. The power of attitude is huge and your authenticity shines through. I’m so happy to connect with you in this space of the gluten free world! I just stumbled on your blog through Pinterest and I’m so glad I did! I have been gluten free for 10 years now and am finally getting confident enough to try making bread so I’m excited to try your recipes! I was wondering if you’ve tried Carol’s all purpose gluten free flour blend? I have been using it in other recipes for a few years now and I love it. I’ve noticed other bloggers saying no flour is an exact cup for cup substitute but (other than actual bread) I have not found a non gf recipe that hasn’t been successful in a 1:1 substitution with that particular blend. My non celiac friends and family can’t ever tell the difference. I used to love Burger King’s Çroissanwiches. Alas, I am now gluten free as is my husband. Is there a gluten free croissant recipe, so I can enjoy Çroissanwiches again?